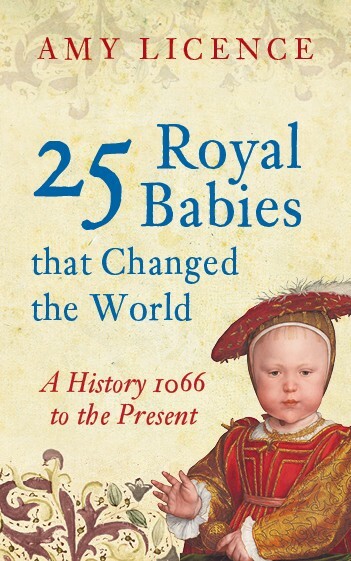 The 25 royal babies Amy Licence writes about have done so already, or so the book promises us. I really enjoyed certain additions, like the son of Henry VIII and Catherine of Aragon who died only a few weeks old. His early death most certainly changed the future as Henry would go on to divorce Catherine in order to marry Anne Boleyn. Had this boy lived and become Henry IX, the future of England might have been completely different. The historical what-ifs are always rather interesting, like William IX, Count of Poitiers, who was the first-born son of Eleanor of Aquitaine and Henry II of England. He also died young. The addition of Amelia of the United Kingdom is surprising as she is quite unknown. 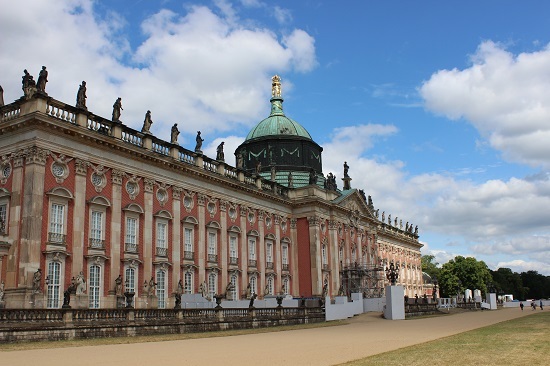 She was the fifteenth child of Charlotte of Mecklenburg-Strelitz and George III, and she died unmarried at the age of only 27. 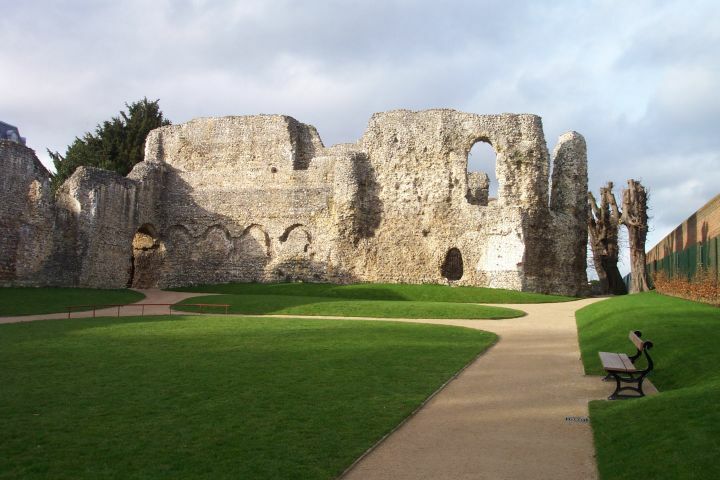 The tragic story of Charlotte of Wales is told. Childbirth was especially dangerous in those times and death made no difference between rich or poor. 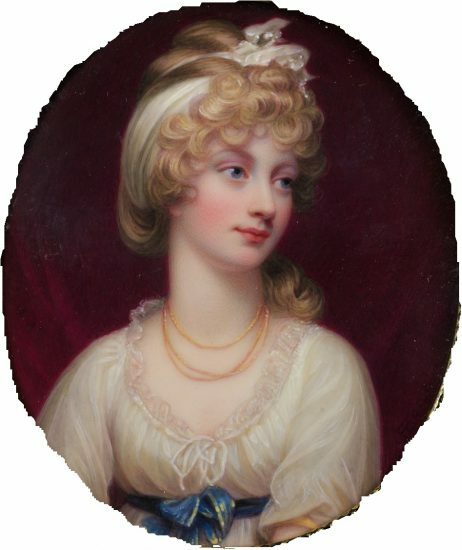 Charlotte died after having given birth to a stillborn son, who was named George. (I did not know that the child had been named George!). Charlotte was next in line after her father, but instead, he was followed by his brother William IV and later Queen Victoria. The stories of Edward VIII, George VI and Elizabeth II are forever intertwined and certainly fits into the category of ‘changing the world’. The last two chapters about William, Duke of Cambridge and his son George are a bit of a mystery to me. So far they are simply the heirs of the heir and have not, in my opinion, changed the world. Perhaps they were added to make the book accessible to a larger audience, but I’m not a fan.